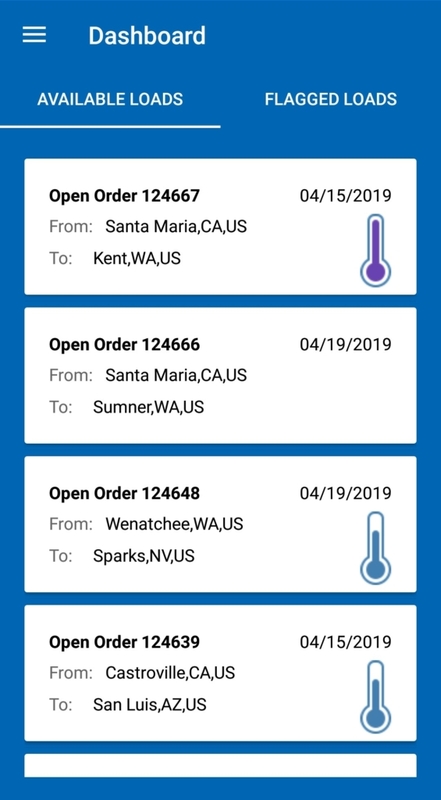 United World Transportation has recently launched a new UWT Carrier App which is designed to make it easier than ever for carriers to review available loads using their smartphone or similar digital device. 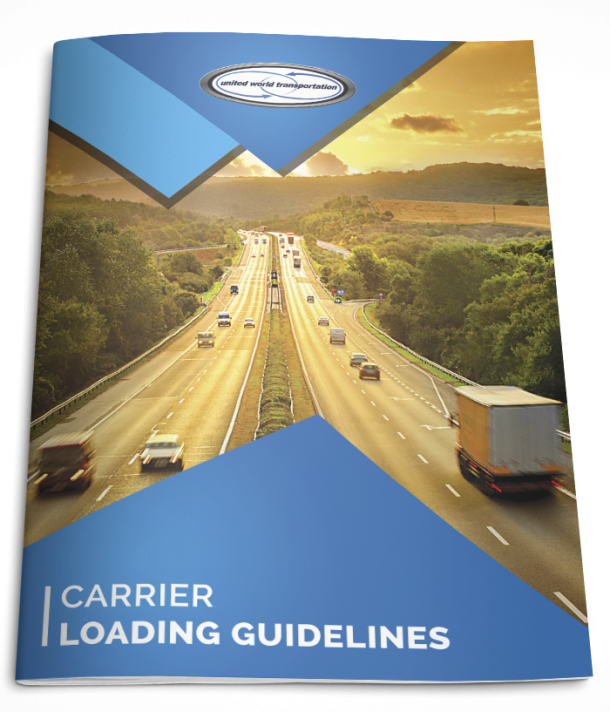 This way, if a carrier happens to have a driver close to an available load, they will be able to snap up the opportunity to carry this load before any of their competitors. If you’re an active UWT carrier, then you can sign up automatically and create your own password for your account in the app. The app shows you all the currently available loads, and you can click on a particular load to find out more detail. If you are interested in transporting a particular load on the app, you simply “flag it” and move on. This means that someone will get in touch with you shortly after to discuss the load. The app is available on the Google Play Store and the Apple iTunes store, and is compatible with the majority of modern Android and iPhone smartphones. The app is available in the US, Canada & Mexico, with the potential for some cross-border carrier journeys. How will the UWT app help me? Our Mission at United World Transportation is to deliver improved productivity, cost savings and peace of mind to our customers and carriers by effectively communicating and proactively applying our knowledge and resourcefulness. Now with this new app, UWT can post available loads to their trusted CARRIER COMMUNITY, informing them about potential loads in real time. Once you express interest in a load, or several loads for that matter, then a Capacity Manager at UWT will get in touch to to discuss the load requirements. Being able to do this from your smartphone means that it’s now easier than ever for carriers to work remotely and take advantage of opportunities which may emerge while they’re on the go. UWT is planning to keep developing their app and adjusting it to user feedback, tailoring it to meet the needs of all parties involved. In the future, UWT hopes that the app will allow users to accept/decline loads, provide photos, send documents, conduct check-in calls, and communicate more essential data. This way, UWT will be able to strengthen its relationships with its trusted CARRIER COMMUNITY while simultaneously streamlining its workflow for connecting loads to drivers.